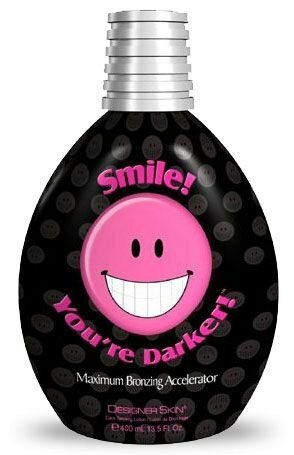 Smile You're Darker Indoor Dark Tanning Lotion - Smile Your Darker Designer Skin 400ml (13.5 Oz) by Designer Skin at Lash Beverly Hills. MPN: 4325234017. Hurry! Limited time offer. Offer valid only while supplies last.